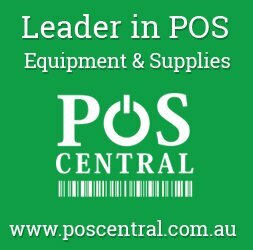 300 tickets already sold. Only limited tickets available. A seat will be allocated on first come first serve basis. 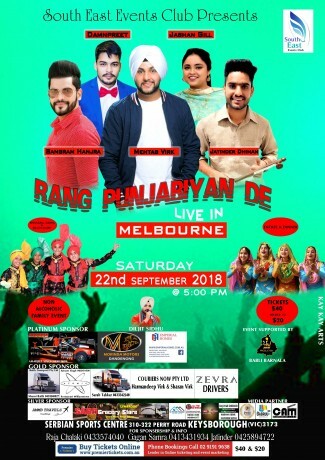 Premier Tickets is proud to be the online ticketing partner for Rang Punjabiyan De Live in Melbourne – a desi musical & fun-filled evening. 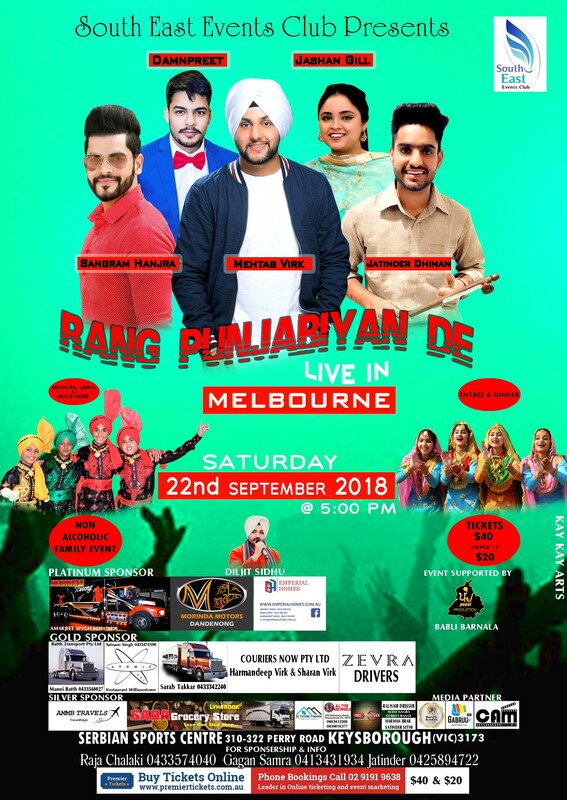 Become a part of an exciting afternoon on Sept 22, 2018, with multiple artists.